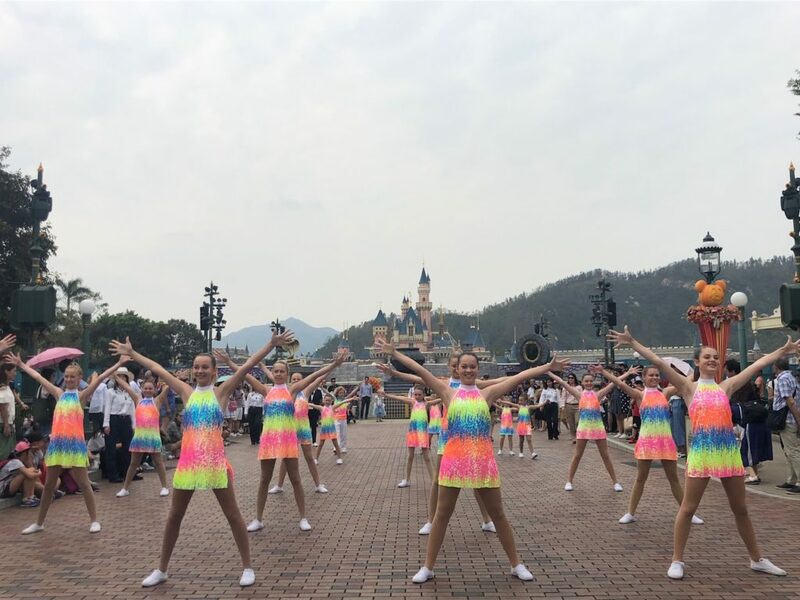 Hong Kong Disneyland – Experience the Magic of Disney in Asia – ride Disney favourites including It’s a Small World, Jungle River Cruise, Hyperspace Mountain, Orbitron, Toy Soldier Parachute, Slinky Dog Spin Drop as well as many other amazing rides and shows. Dancers have the opportunity participate in pre-parade entertainment in an afternoon Main Street Parade. 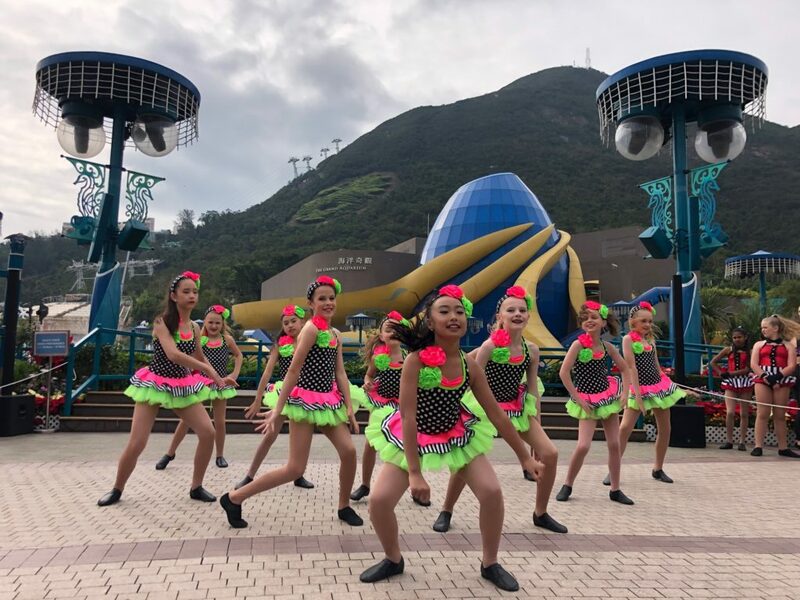 Ocean Park – an opportunity to perform, then explore one of the most spectacular oceanariums in the world with the largest marine theatre. It is also an amusement park perched around two mountain peaks, with an area of 870,000 square meters. K11 – with your name up in lights, perform at Hong Kong’s seven-storey shopping centre. Schenzhen China – Shenzhen Experience Tour including visits to Li Chi Park, Terracotta Warriors Exhibition, 69 floor Observation Deck and Lo Wu Commercial Shopping Mall with over 1000 stores! Stanley and Sightseeing – experience what this quaint village on Hong Kong’s South Coast has to offer. Shop ‘til you drop at the markets or stop at one of the many eateries located nearby. Ride a Sampan at Aberdeen and see the amazing view from Victoria Peak. Macau – experience the House of Dancing Water Show, luxury entertainment is world class in Macau! This old Portuguese colony offers a cultural experience on our sightseeing tour. Previous PostPrevious Anaheim Dance Tours! Next PostNext ﻿4 Reasons Why you Should Add a Cruise onto your Trip!